Includes 3 year manufacturer's warranty from the date of manufacture. Don't damage your printer by using inferior clone products from questionable suppliers. These top quality cartridges are manufactured at a Certified ISO 9001:2000 facility. 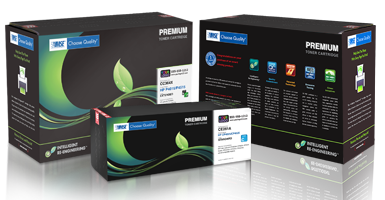 These MICR toner cartridges are perfect for printing checks.